The FDA has broad authority to regulate nicotine, particularly in smoked cigarettes, says Marina Picciotto. She's the Charles B. G. Murphy professor of psychiatry at Yale University, and has researched nicotine and its effect on human behavior. I spoke with Picciotto about this approach to curb smoking addiction. She said the FDA’s proposal centers on human studies that have shown that if you lower the nicotine content below a certain threshold, people will just stop smoking cigarettes on their own. "That’s because we know that the nicotine in tobacco is the primary ingredient that results in addiction and that causes people to keep smoking,” Picciotto said. “So there have been a number of controlled clinical studies that have offered ongoing smokers these very low-nicotine cigarettes, and they’ve found that they can identify a level below which people will stop smoking. And that’s about .5 milligrams per cigarette." WNPR’s Diane Orson: So does this idea make sense to you? Marina Picciotto: Well, it only makes sense if there are not other options for smokers. The truth is that an addicted smoker who does not choose to quit, who does not want to quit, will continue to seek nicotine. And so if the available commercial products have too little nicotine for a smoker, they may go to the black market. They may find online ways to seek foreign cigarettes. What I do think is very specific to nicotine and tobacco is that there are a wide variety of reasons that people smoke. It is clear that nicotine is addictive. People also report that they smoke for other reasons. For example, people say that they will smoke before they do a difficult task because it focuses their attention. Or particularly among adolescents, they’ll say that they will smoke to control their appetite. And finally, people have suggested that they smoke to control their symptoms of anxiety and depression. So if you add to the addictive potential of nicotine, all of these other psychoactive effects of nicotine, then you see that people smoke cigarettes for so many reasons, that it makes it extra hard to quit. Is it nicotine alone that causes the addiction, or is it somehow the interaction between nicotine and the other stuff in cigarettes? That’s a great question, and there have been many studies that suggest that there are additional components in tobacco smoke that enhance the addictive effects of nicotine. E-cigarettes are interesting, because they should be a method of delivering nicotine that does not include some of the other components of tobacco smoke that we know are carcinogens. But we still don’t know what the effect of just nicotine alone, or the other constituent flavors -- menthol, the carrier for nicotine -- will do to human health. This is an experiment that we’re doing on ourselves. 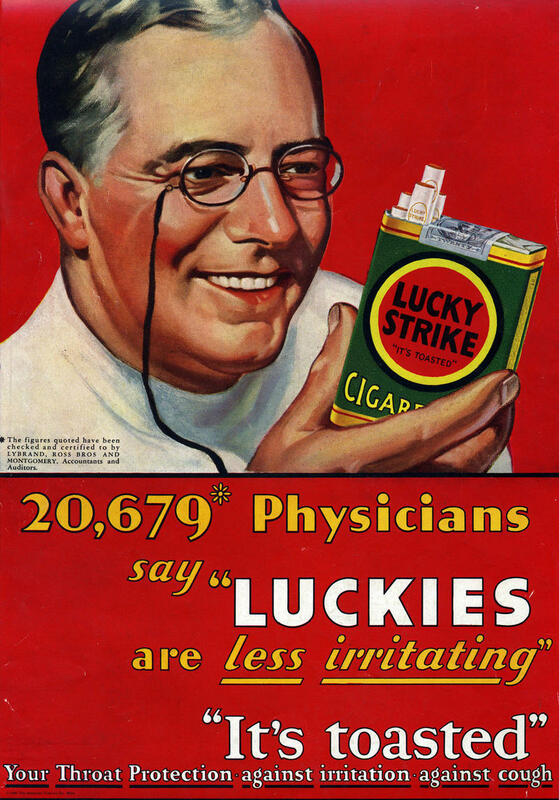 It took many decades for us to realize that cigarette smoking was a very serious public health hazard. And so now, we are all subjecting ourselves to a very long-term experiment. And we’ll find out, probably in a few decades, whether there are more or less public health consequences of the huge uptick of e-cigarette use. Getting back to the FDA proposal: What happens now? Well, I think the next thing that happens is that there are series of hearings. The FDA is required to use published studies and scientific evidence to generate its rules, and to make decisions. So I would imagine that they would form a scientific panel to investigate the scientific evidence behind this choice, and that there would then be hearings on proposed regulations. 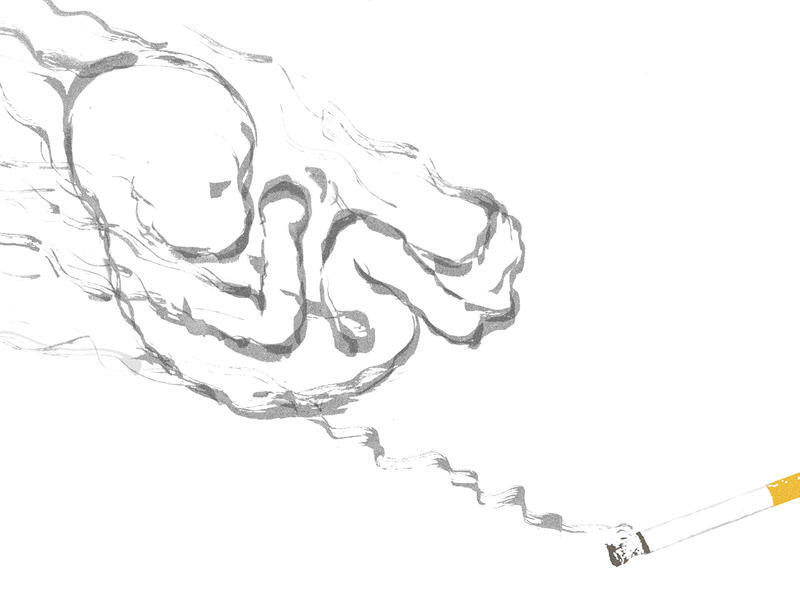 Lots of studies have shown that cigarette smoke isn't good for a fetus. So many pregnant women use nicotine gum or skin patches or inhalers to help them stay away from cigarettes. A few years ago, Megan Stern became one of those women. "I smoked heavily for the first seven weeks of my pregnancy because I didn't know I was pregnant," she says. "It was an accidental pregnancy, and I found out while I was in the emergency room for another issue." The Food and Drug Administration is proposing sweeping changes to how it regulates cigarettes and related products, including e-cigarettes. One big change: It's planning to reduce the amount of nicotine allowed in tobacco cigarettes.